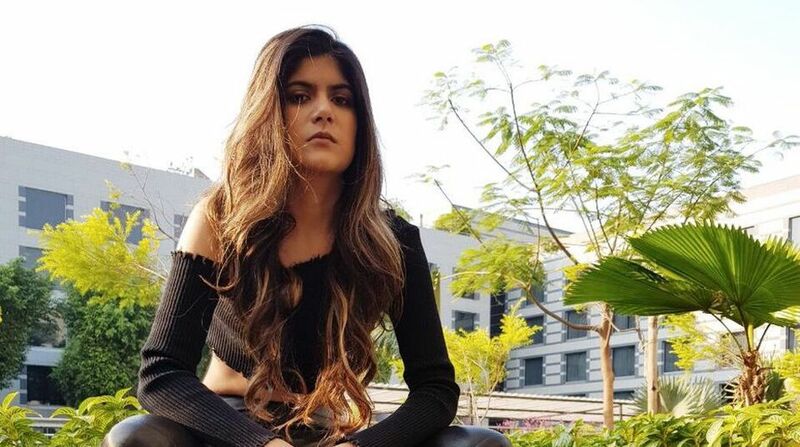 Singer-songwriter Ananya Birla’s single “Meant to be” is certified platinum in the English music category as per the Indian Music Industry (IMI) recognised criteria for certifications. The official music video debuted at number five on Vh1 India’s Top 10 International Videos chart. “This is an honour and I’m truly humbled. This will only motivate me further to excel in my musical journey. This would not have been possible without the efforts and dedication of my team and the support of my fans. This is the just the beginning and I hope to achieve bigger feats with the music I’m going to continuously release,” Birla said in a statement. Sanyal is “incredibly proud” of Birla” as her second single hit platinum. “This makes Ananya the first Indian artiste with an English single to go platinum. Next single coming right up”.